Ao Nammao Pier in Krabi Province is the departure point for longtail boats to Railay Beach. Longtail boats are long thin wooden boats with a motor driven propeller which have been traditionally used by fisherman in Southern Thailand. These small boats are now frequently used for short distance water taxi services in coastal areas of Thailand. 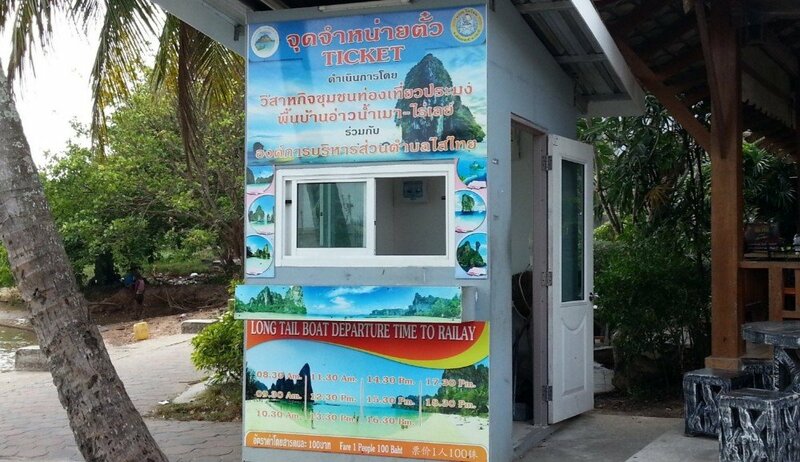 There is restaurant with a toilet at Ao Nammao Pier, ticket booth for trips to Railay Beach and a covered seating area for customers to wait for the next departure. 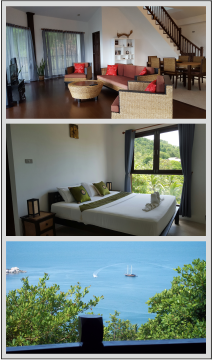 There are also several resorts, convenience stores and more restaurants within easy walking distance of Ao Nammao Pier if you need to spend the night there because you missed the last boat to Railay Beach. 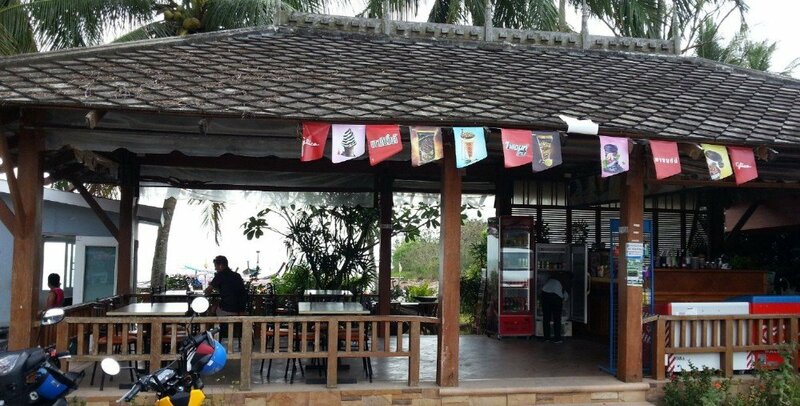 Ao Nammao Pier is located at the southern end of a small town called Ban Ao Nammao, 24.2 km by road from Krabi Airport.